I loved him as Batman and on Family Guy. He was hilarious and will be missed. 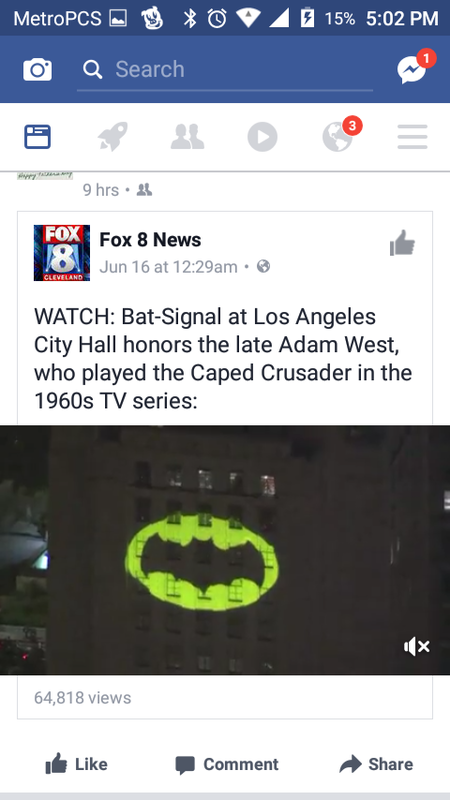 I think it is so cool that they did Bat signal in his Honor.